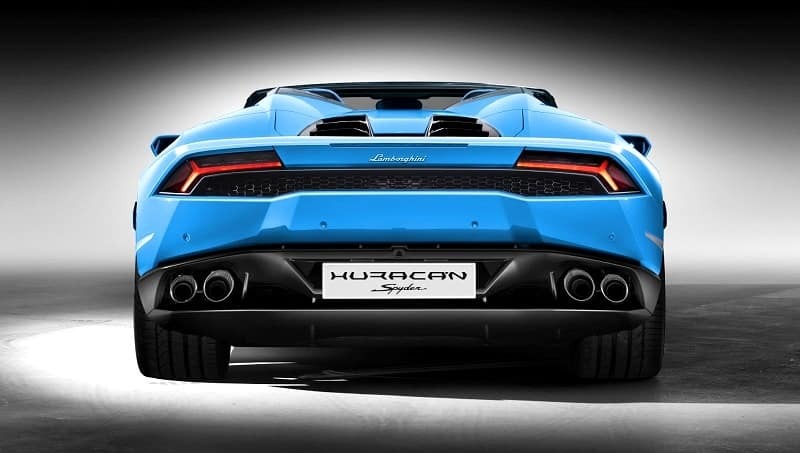 Lamborgini has a new unit of machine added to its family and they are calling it the Huracan LP 610-4 Spyder. This new member LP 610-4 will replace a quite older Lamborghini Gallardo Spyder, and is similar to the Huracan’s convertible version. The structure or the design looks cool with this new open roof thing, but this does not mean you have to think about your Lambo’s aerodynamics before the car. Some actually feel this look be an improvement over the previous coupe, as is what the manufacturer actually kept in mind while it’s designing. Lamborghini keeps the promise of it to be just as fast and crazy to handle with the top down as with other cars of it. 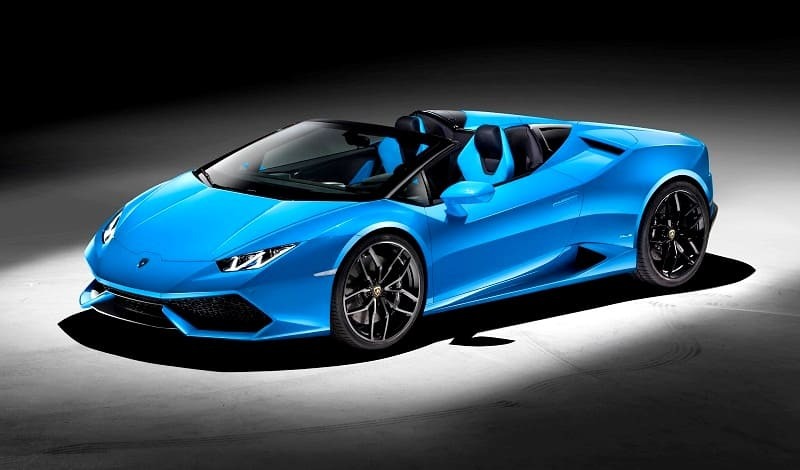 If at times, the weather does not seem to let you play your new Lambo Huracan Spyder with the roof open, just close the top within 18 seconds timeout. Yes, you have to slow down your toy to a measly speed of 50 kph or slower to be able to close the top while in running status. The LP 610-4 is made up of aluminum and carbon fibre frame while the outer body is reinforced with aluminium and a composite material. The car makes power with a V10 engine that pumps out 449 kW and generates torque up to 560 Nm. If you like, you can hit 324 kph maximum speed with this beautiful sport. If you want to show off some acceleration, or just make the tyres squeal, the LP 610-4 will never let you down. It can accelerate from 0-100 kph in just under 3.5 seconds (3.4 seconds to be exact). You see the interior and learn that every shape of things is in hexagonal pattern of carbon atom. This beauty will go on sale later in the year 2016 and I must tell you that it will cost you a really big big money. Talking about coupe, here is another post on a crossover coupe that you may find interesting. This Lambo is inspired and designed with the ongoing technology in mind. While running, it cuts through the air and merges with the sky as felt in the ride. As said before, the car’s aerodynamics is never compromised as the car’s every element is designed in such a way, it gives the open top that needed support which will never let you feel of anything missing in and out of the car. Airbags: Full Size front and side airbags. This article was published in Automobiles and tagged Car Reviews, Coupes, Lamborghini, Sports Cars.